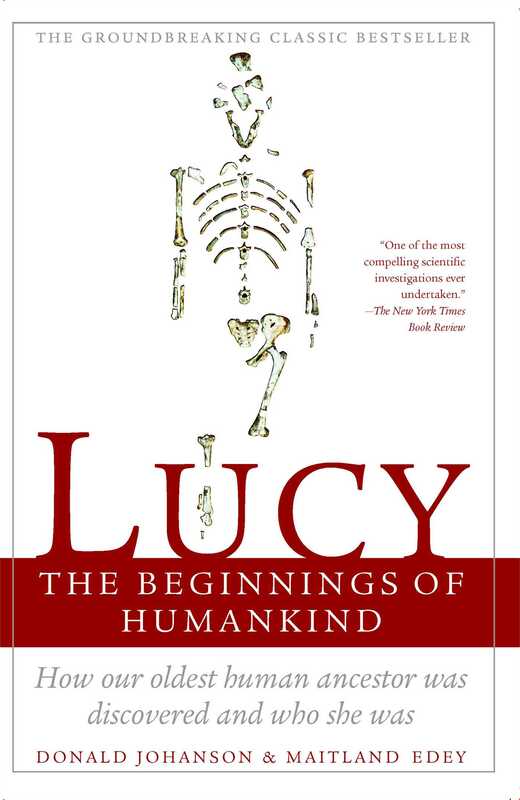 “A glorious success…The science manages to be as exciting and spellbinding as the juiciest gossip” (San Franscisco Chronicle) in the story of the discovery of “Lucy”—the oldest, best-preserved skeleton of any erect-walking human ancestor ever found. When Donald Johanson found a partical skeleton, approximately 3.5 million years old, in a remote region of Ethiopia in 1974, a headline-making controversy was launched that continues on today. Bursting with all the suspense and intrigue of a fast paced adventure novel, here is Johanson’s lively account of the extraordinary discovery of “Lucy.” By expounding the controversial change Lucy makes in our view of human origins, Johanson provides a vivid, behind-the-scenes account of the history of pealeoanthropology and the colorful, eccentric characters who were and are a part of it. Never before have the mystery and intricacy of our origins been so clearly and compellingly explained as in this astonighing and dramatic book. Science writer Maitland Edey lives in New York City and Martha’s Vineyard.